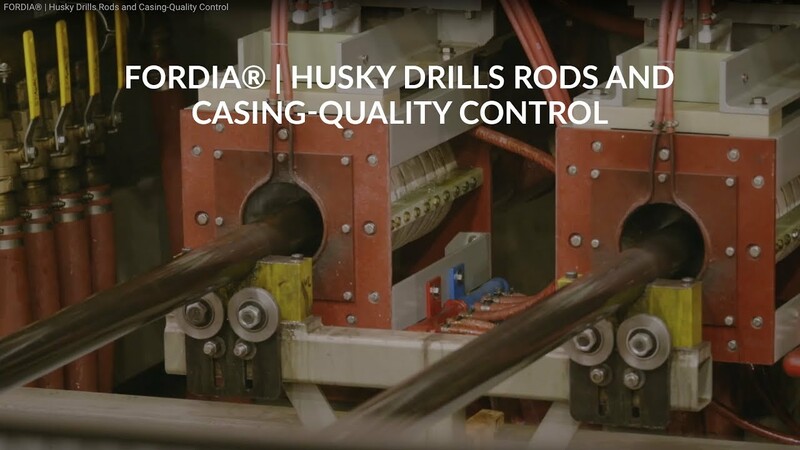 Husky drill rods and casing are quality-crafted in DCDMA standard sizes and provide a tight mechanical seal. Husky products feature an anti-rust coating and are ready for drilling. Each thread is lubricated with a protective compound and the product is safely shipped using recyclable cardboard packaging and steel caps. 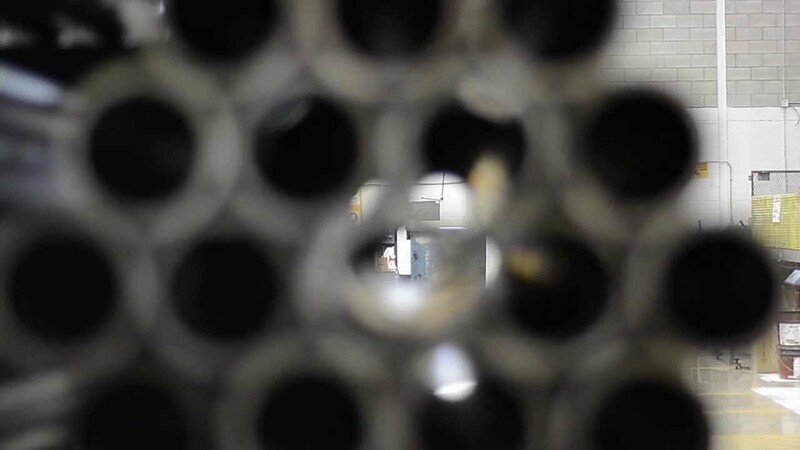 In order to reduce environmental impact, packaging for Husky drill rods and casing is entirely recyclable and does not contain any plastic. Available at Fordia, BLACK WIDOW is an extra-sticky drill rod grease meant to offer optimal performance even in the worst conditions. For a product that offers an excellent quality/price ratio, select Standard Gator casing shoes. Offered with a diamond impregnation height of 5mm, these products are ideal for drilling overburden in easy or average conditions, like sand or gravel. For greater cutting properties, choose our Super Gator casing shoes. When facing extremely difficult conditions in overburden, choose our high performance matrices for casing shoes or crown shoes.